Arthur Mutambara's Stolen Rose Propels Him Into The Art of Writing. Home Featured Post Patrick Gwangwara Arthur Mutambara's Stolen Rose Propels Him Into The Art of Writing. 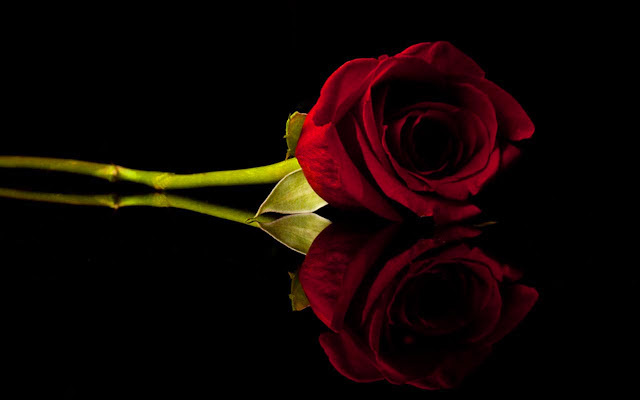 A month or two ago Arthur Mutambara posted that someone had stolen his red rose and I jokely said that at least he found that he could write well. So he had to consider writing. Dr John Demartini wrote: You won't be checking confronted with a crisis you can't handle. When you're confronted with what appears to be a crisis just ask yourself 'What is the hidden blessing ? "The deeper you look, the easier you will find it. When you do, you can say "Goodbye" to its corresponding frustration, anger and depression. No tree stood strong without the wind. No person can be strong without a challenge. So be thankful for yours.  As I write Arthur Mutambara has been helped by Oudney Patsika to design a website and he is writing like crazy. 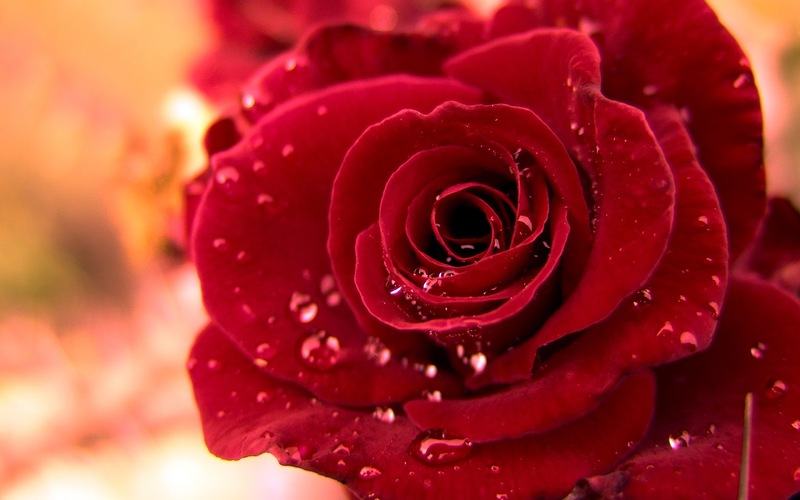 The adversity of losing his beloved rose spurred him into writing, he discovered his hidden blessing. I can guarantee he is thanking that rose thief right now. You can read more on the article on Arthur Mutambara's Blog.